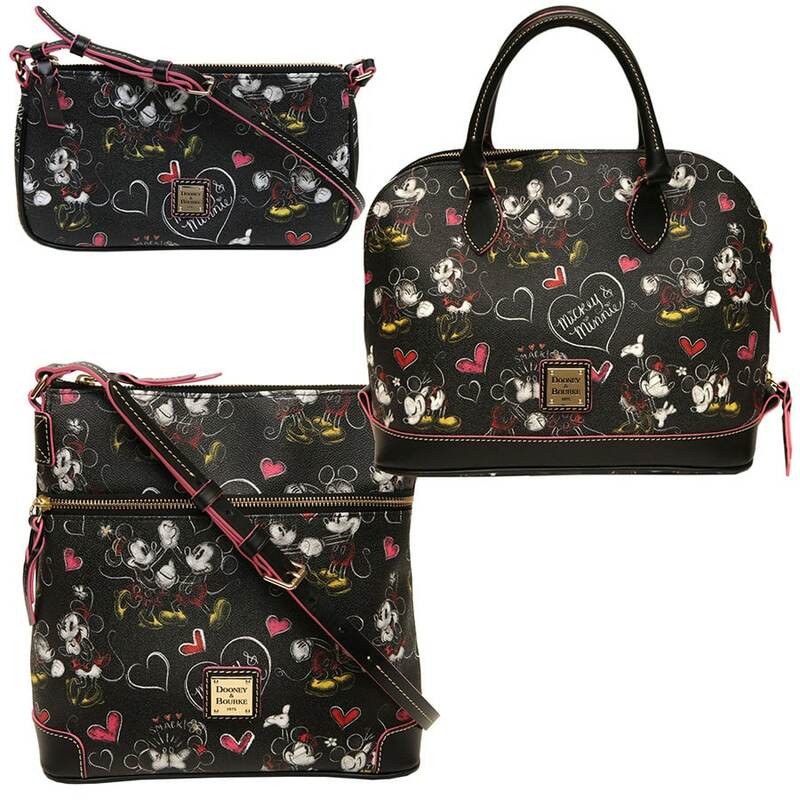 Today, I have a look at new Dooney & Bourke handbags coming to select merchandise locations at Disney Parks this spring. The first collection is called “Mickey Thru the Years” and features a salute to the one and only Mickey Mouse. We’ll offer a large letter carrier, a tote and a wristlet. Once released in early May, look for them in merchandise locations that currently carry Dooney & Bourke items. The second collection is called “Romancing Minnie,” and it will only be found at Cherry Tree Lane inside the Marketplace Co-Op at Disney Springs Marketplace starting in mid-to-late May. These leather bags won’t be carried at Disneyland Resort locations at this time. Look for three styles including a zip satchel, a large letter carrier, and a pouchette. Finally, we will release three bags inspired by characters and icons from Star Wars. This is the first time we’ve introduced black leather bags with embossed characters and icons. These items are due to arrive around mid-to-late May at Legends of Hollywood in Disney’s Hollywood Studios, or at The Star Trader in Disneyland park. You may find select Dooney & Bourke items shown above via the Shop Disney Parks mobile app before they are released in merchandise locations at Disney Parks. To download this free app, please visit DisneyWorld.com/Shop. Above collection remind me about my childhood.. Till the date I am fan of the Disney. I like the collection of bags. By Any chance you guys has any collection with Charles and Keith handbags. Good morning! 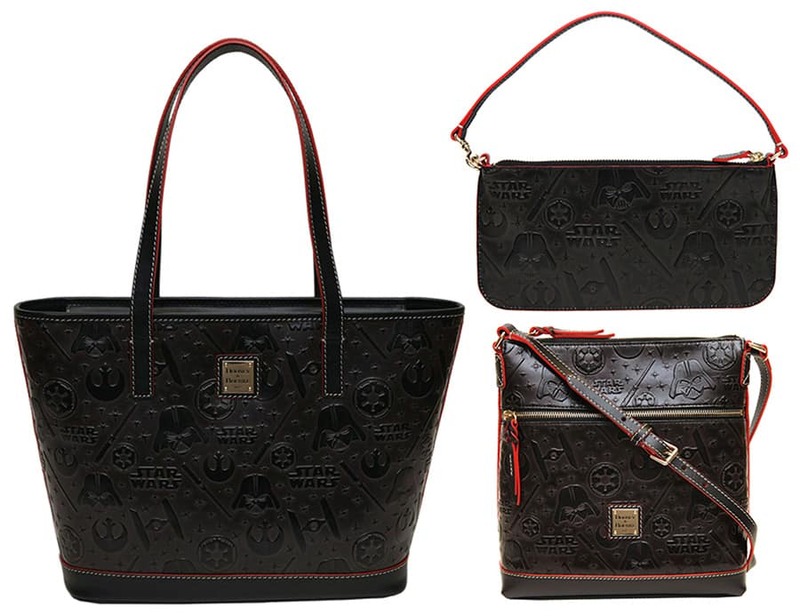 Do you know, by chance, when the 2016 black leather Star Wars Dooney’s will be back in stock? I’m NEEDING the crossbody. I am looking on the shop app constantly. Hi Steve I am looking for the small stretch brown wristlet. They used to sell it But now I cannot find it to buy. I really want this wristlet. They still sell the small stretch brown handbag but I want to buy the small brown wristlet with mickey mouse on. Can you help me get this? Does anyone own the Star Wars lettercarrier and have issues with the strap? My other bag, the Force Awakens zip satchel, has two bands around the strap to hold the ends flush (like most watch bands do to hold the extra length of strap onto the band) but the lettercarrier doesn’t which means the ends kind of curl over themselves. It feels like a design flaw which is a shame because the bag is otherwise perfect. I was so happy to see the black leather embossed Dooney and Bourke Star Wars bags last week. I went back to the Disney Store online today and could not find the Crossbody/Letter Carrier one. There are other one’s there, but not that one. I am so happy I called one of the Disney stores phone numbers. They couldn’t sell it to me over the phone because it was too new. But amazingly, there is an APP for that. I put the Shop Disney App on my phone and my new Dooney and Bourke Letter Carrier is on it’s way. It should get it by my birthday. Yeah Disney! I noticed that the Star Wars bags were on the Disney shopping web site. Can you tell me when or if the Mickey Through the Years would be available online from the Disney site? Any update as to the arrival of the Star Wars bags? I want to get my wife the new dooney star wars purse. Is there a release date? I have checked the disney shopper app daily and it has yet to show up. We will be at disney world this weekend and i would like to surprise her for our wedding anniversary. when can I get the beauty and the beast bag? where can I get it? Will the “ITS A SMALL WORLD” and the “BEAUTY AND THE BEAST” tote be available on the Disney Parks app? Or Disneystore.com? Will they be limited editions? And do you have a release date for these bags? 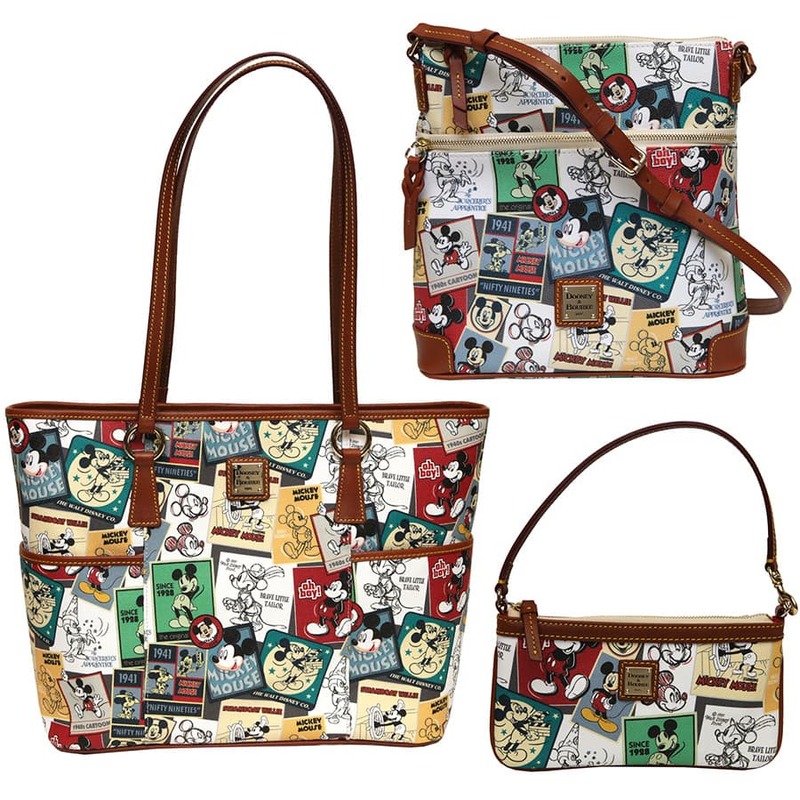 I ordered the Mickey Through the Years bag this morning…can anyone give us any idea as to when the DVC Dooney will finally come out? The one that is white and blue? It was supposed to be “spring” but no specific date was announced. I keep checking for that one daily and would love to have a date on it! Hello Steven, do you know the material of the “Mickey Through the Years?” nylon? coated cotton? I LOVE DISNEY & DOONEY!! I am going to WDW May 15th-21st. Do you think the Mickey threw the years will be able for purchase by then?? Fingers crossed. Any chance we might get Carsland bags someday? Please! Finally! Leather Star Wars. The force was with Dooney & Bourke. I love my 2015 inaugural Star Wars half marathon satchel but am not impressed that it is vinyl and not leather. Super excited and the price is right! Any updates on a possible date for the Mickey Through the Years bag? 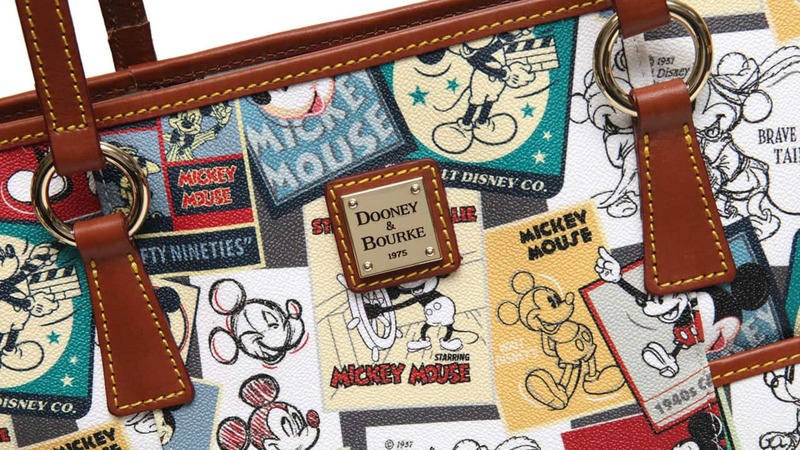 Is there going to be a Magic Kingdom 45th anniversary Dooney and Bourke purse? @Elaine – Great question. If there is one planned, I’m sure I’ll include it in a future Disney Parks Blog article. I love the Mickey Through the Years design. I’ll have to get the tote as it doesn’t look like there’s a zip satchel offered in the pattern. But then I’ve got many Disney Dooney’s of all shapes and sizes and love each and every one of them. My question though – are there any plans for D&B’s offered in bright colors similar to the current Flower Festival pattern? All we seem to get at the DLR are the dark patterns. Would love to see something like that offered here. Need something nice and bright for the Spring/Summer. Love the bags but when will you have a Winnie the Pooh bag??? Hi i was just wondering how we can purchase these from Australia? Please, please, please tell me we can ? I’m loving that Mickey Thru the Years print!! Looks like I’ve got something to add to my birthday/Christmas wish list. Will this print be coming out in a backpack? @Michelle – I’ve not seen plans for that style. @Debi – It would appear you aren’t alone in your excitement. Please stay tuned as I’ll have additional details about that item in the coming weeks. Hello Steven~ Thank you for the great merchandise blogs! Last year this time, an OOAK Dooney event came to Cherry Tree Lane. Any rumblings of another OOAK event in the near future? Love the new bags too! Gorgeous! @Lauri – I’m not aware of any plans at this time. I’m sure I’ll share details if such an event will happen. Stay tuned. Hi Steve! Will the Star Wars bags be available in downtown disney’s World of Disney? 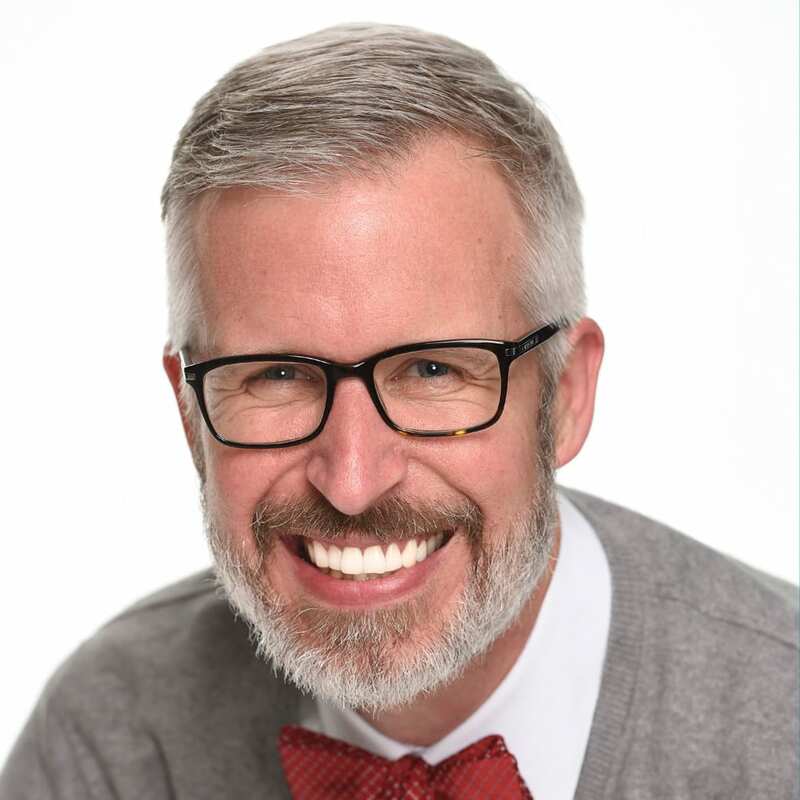 @Shay – From my understanding, they will be found at Legends of Hollywood in Disney’s Hollywood Studios, or at The Star Trader in Disneyland park. Hi Steven! Any chance they re coming out with a zip zatchel in the Mickey through out the years?? @Yadira – I’m not aware of any plans for that style. I just want the “It’s A Small World” print that’s coming out in a large letter carrier 😀 That’s all I want 😀 Please say that pattern will be available in the large letter carrier! @Adrea – I invite you to keep watching the Disney Parks Blog as I’ll have a follow up story about that design in the coming weeks. One more question, Are these going to be a limited quantity for the three styles? Also are they going to be available on the websites? I love the new patterns to the bags. The only problem I have is, when are they going to come out with different bag styles? @Ingrid – Thank you for the comment. I shared it with the development team. You may see some different styles in spring 2017. I don’t have final details, however, at this time. I want the Mickey Thru The Years one! @Nicole – Select styles may be available via the Shop Disney Parks mobile app. I don’t have a confirmed date if or when that would happen. Is ROMANCING MINNIE nylon or coated cotton? @Deric – The Romancing Minnie bags are coated cotton. Mickey Through The Years – is a satchel in the works for this collection? Sure hope so. @Carol – There are no plans at this time for a satchel. I’m glad someone else asked about the DVC bags. We had read somewhere that the release date was April 15th. We just got back from WDW and we were hoping to get the bags when we were there….loving the new line of D&Bs! Keep up the great work! @Anne – Keep watching the Disney Parks Blog for additional details. I LOVE, LOVE, LOVE the new Dooney bags, BUT, when can we expect some new styles or silhouettes? Thank you for your feedback. Are the small world and beauty and the beast Dooney and Bourke purses still being released? If so, do you know when they will be released and in what styles? Thanks! @Nikki – Yes, both styles are still in the works. 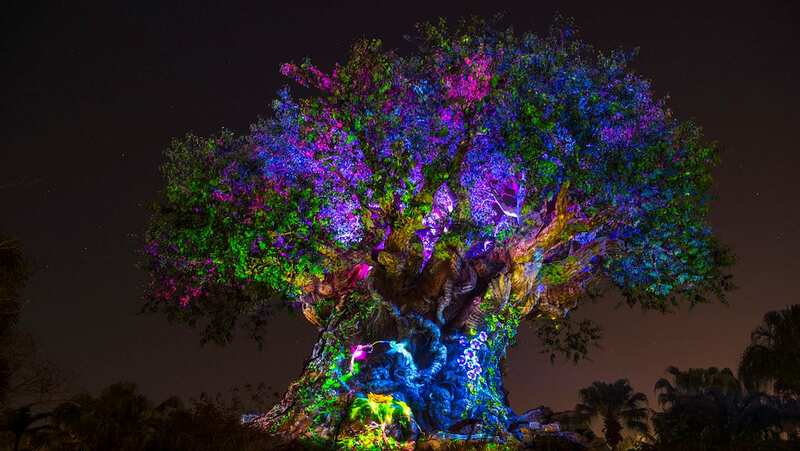 Keep watching the Disney Parks Blog in the coming weeks for additional details. What about Beauty and the Beast???? @Brynn – Look for that bag later this year. Who do I endorse my paychecks too? Love these bags! These are gorgeous but are there still plans for the It’s a Small World bag? I’ve been looking forward to that one since our Christmastime sneak peak! @Becky – Yes! Look for more details in the coming month. Won’t see it until mid-summer.